For many homeowners and landscape designers, a garden isn't complete without the right art. Art in a garden can enhance it's surroundings, create visual movement and focal points, and show your personal taste. The combination of art and landscape, when done right, can leave a lasting impression to all those who visit! 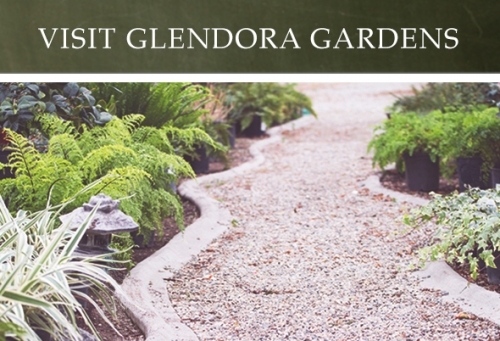 Glendora Gardens carries a generous supply of pottery and garden art including planters, talavera, statuary, fountains, bird baths, bird feeders, metal art, bistro tables, benches and more! 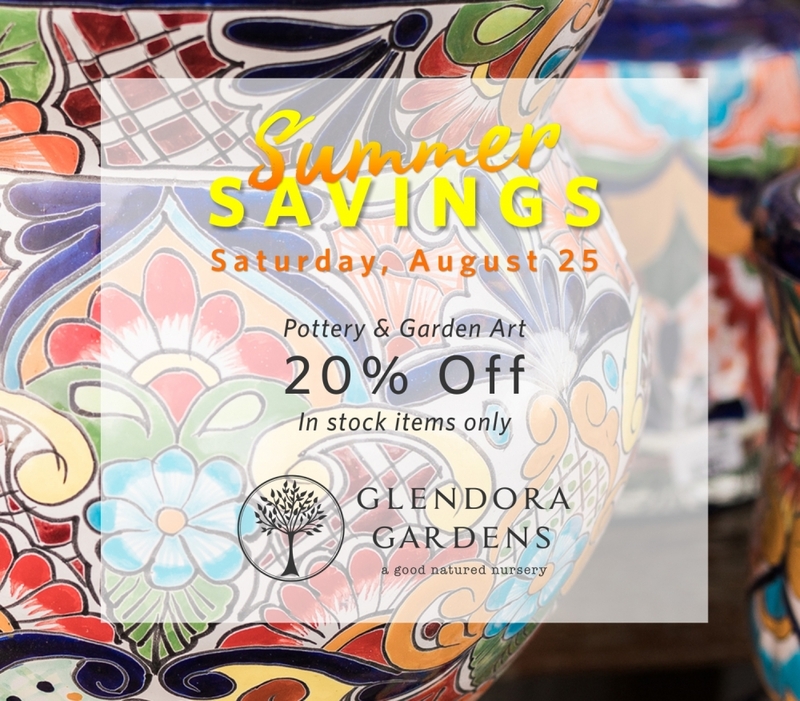 Discover all the unique options for your garden this Saturday and receive 20% off your purchase on all pottery and garden art!